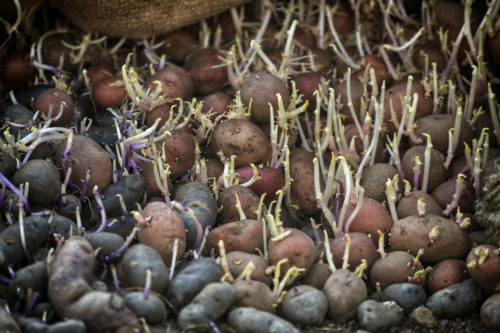 “Every day upon entering the kitchen, we feel a deep respect for the local products we have the privilege of using. 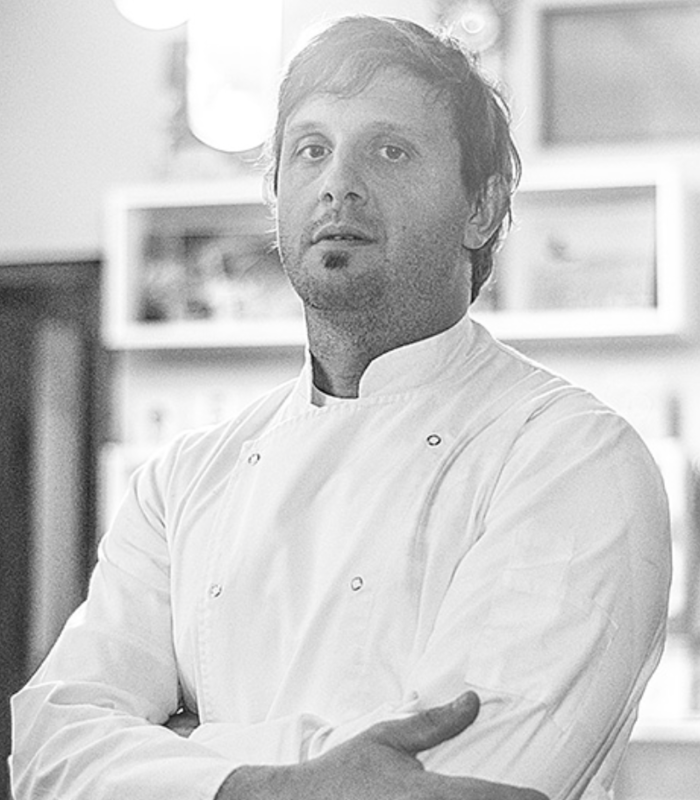 The produce is what makes the gastronomy experience unique for the Awasi guest, and for our staff” – Matías Crosta, Awasi Patagonia Head Chef. The son of bakers, Matías grew up surrounded by the smell of freshly baked bread, perhaps it’s no wonder he became a chef. 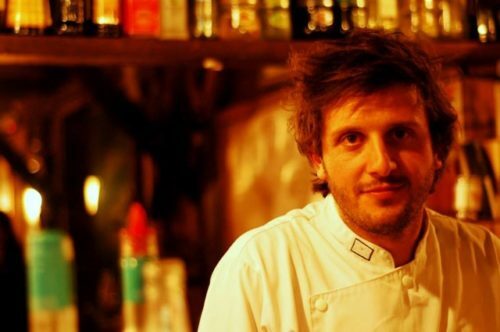 After finishing his studies, he moved to Patagonia where he trained in several different restaurants over a period of ten years. He then set off for Europe, where his search for new culinary experiences took him to kitchens in Austria and the north of Spain. 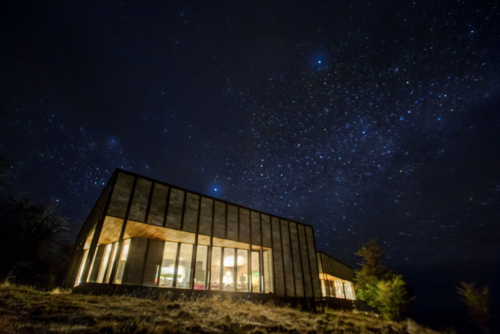 Now, a new challenge brings him back to Patagonia where he is heading up the kitchen team at the world’s southernmost Relais & Chateaux hotel, Awasi Patagonia. 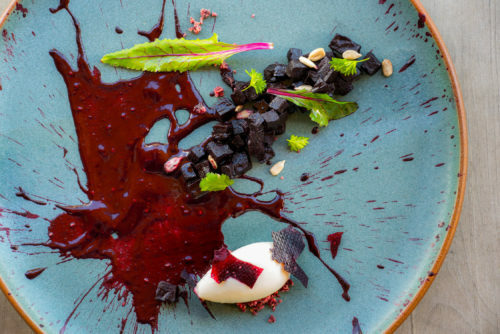 We speak to our new chef about his love for small local producers, and the joy of bringing together techniques from around the globe and interpreting them in his cooking. Where did you grow up and how did you find yourself at Awasi Patagonia? I’m from Villa Pardo, in the Buenos Aires Province, Argentina. I set my sights on working for Awasi, and contacted the main office in 2017 to see if there were any opportunities. A year later I am through the door! What was your first impression of the lodge? This spot is unique, there are many unique spots in Patagonia, but Awasi truly has an excellent location. Had you spent much time in Patagonia previously? I left my hometown back in 2002, and went to the Argentine side of Patagonia, to El Calafate. I was there until 2013, when I went to Europe, and am now back in this wonderful part of the world but on the Chilean side of course. How did you first hear of Awasi? I have a friend who works for Awasi, she told me about the concept. Anything different about Awasi so far, in comparison to previous jobs? The level of professionalism at Awasi is something else, and this is reflected in the way we treat our guests and one another. 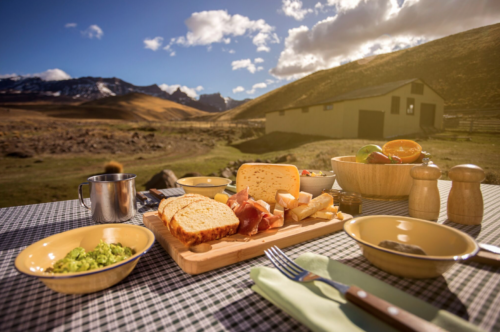 Which are your favourite ingredients in Patagonia? Patagonia has a huge amount of native aromas which are very evocative – from calafate to rica rica, vinagrillo and calvatias. We include these local plants in our cooking to create unique tastes. Also the quality of meat is very high – from lamb and beef to guanaco. Plus there is the Southern Pacific seafood which is unique. 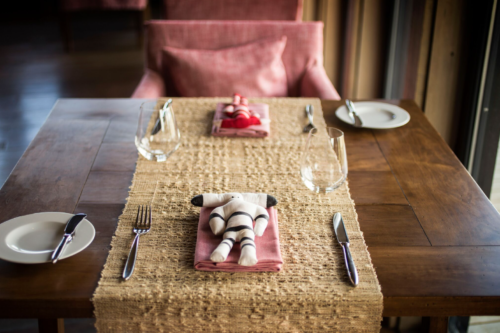 Do you have a favourite dish on the menu at Awasi Patagonia? It’s hard to choose a favourite, but definitely the dishes using local produce – the end of the world has ingredients you won’t find anywhere else.